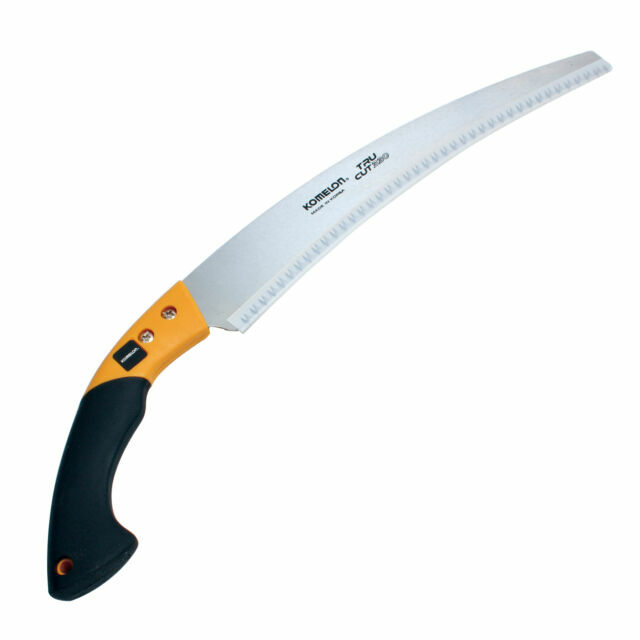 Saw Length : 330mm. Landscaping, fruit trees, for felling. Country of Origin : South Korea.